…Of 7,000 respondents in 15 countries…84% said they believed that luck – good or bad – plays some role in their professional lives. You really need solid communication skills, flexibility, strong work ethic, acting on opportunities and having a robust network for good fortune to come your way. 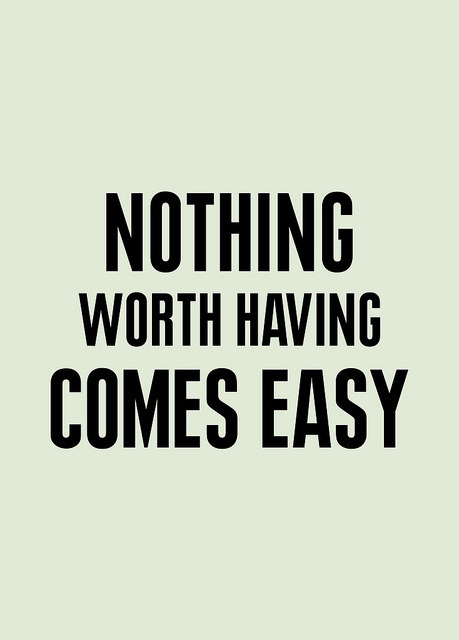 Nothing comes easy, but one could get lucky as well, with some determinations and haerd work. Having luck is similar to having hope; neither are tangible or reliable. “I hope we succeed” or “I hope luck is on our side” are statements we all have said. But, we have to do something, and take action, for luck and hope to be more on our side. Great post! Also, thanks for stopping by my blog and for the like! Daily writing and massive blogging certainly play a large part in developing and practicing these effective work habits that push us into following our dreams more and more each day!